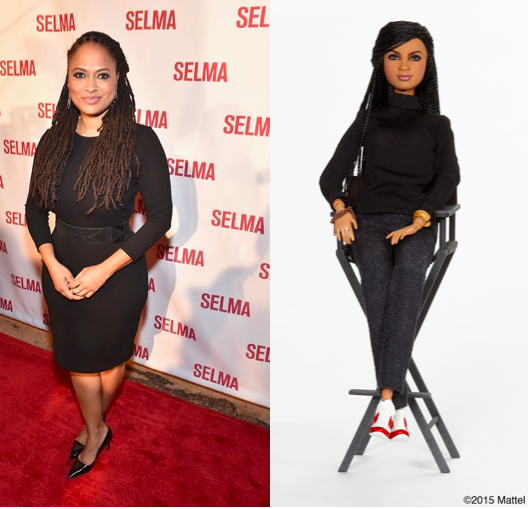 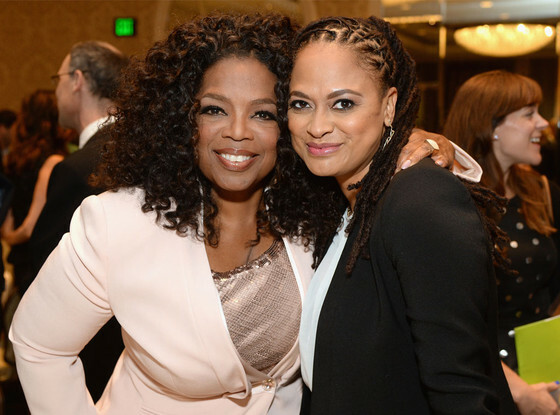 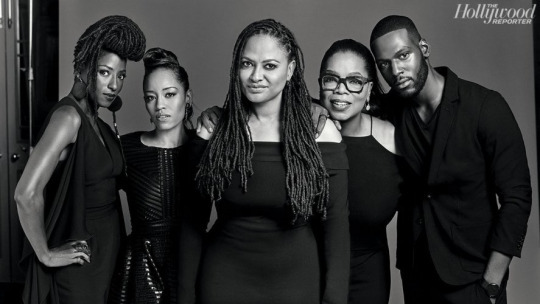 Selma director Ava DuVernay is teaming up with Oprah Winfrey again to bring Natalie Baszile’s novel, “Queen Sugar,” to the small screen. 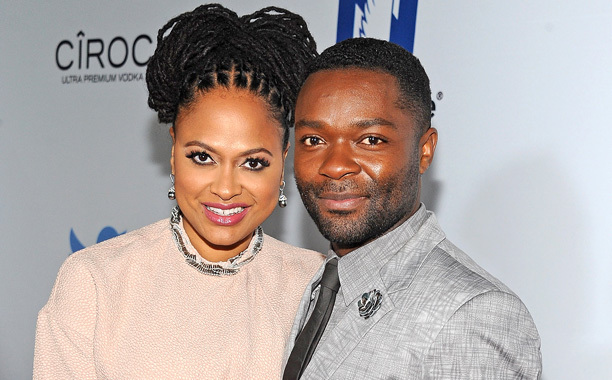 The series will..
Ava DuVernay is teaming up with Selma star David Oyelowo and Participant Media for an untitled Hurricane Katrina drama. 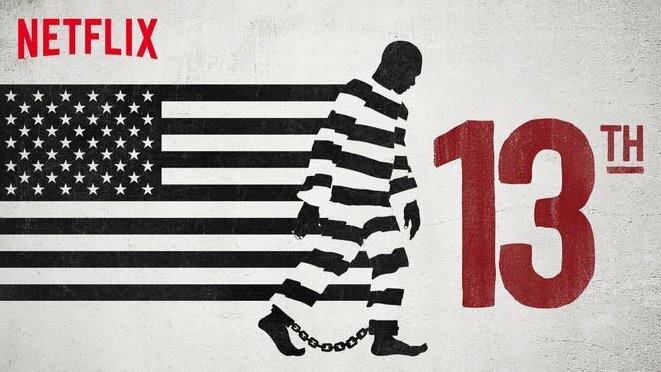 The feature film will be a..